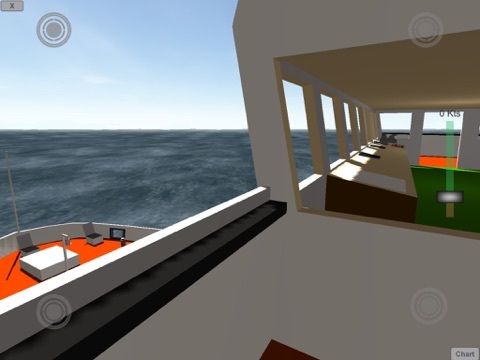 Boat Sim Elite takes boat simulation to a whole new level, sail and walk the deck of your huge ships! Includes three large ships for you to sail, a large ferry, an exploration ship and now a cruise ship, each with with multiple decks. 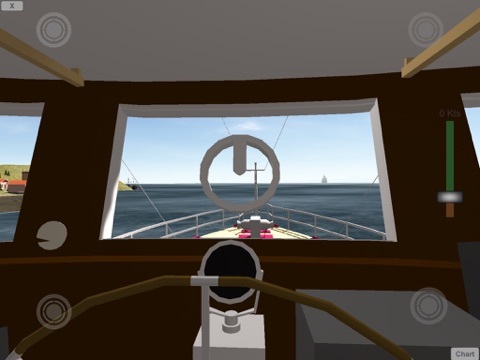 SAIL from the bridge - use the radar, map and compass to navigate. 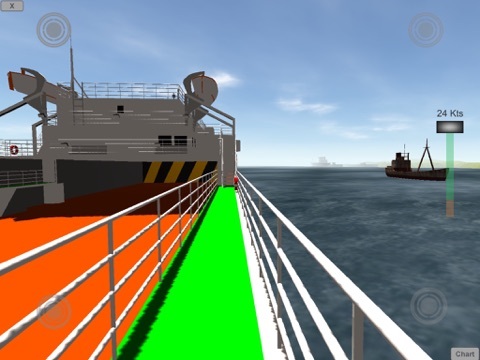 Dock ships by walking outside of the bridge and looking down at the dock, use the bow thrusters to maneuver the ship carefully to the dock side. Challenging harbors to dock at - maneuver the ship around a sea wall, or dock in busy boating areas. Dynamic day / night cycle - beautiful changing time and conditions as you sail, watch the sun come up, and stars at night. Scenic islands to explore, with lots of other boats that really float! Watch them ride the waves in rough seas! HUGE waves at sea to content with (random wave conditions). HUGE area of water to sail! 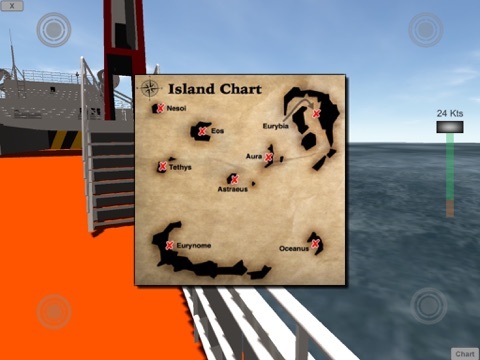 Historic scenery items on some of the islands, find them and develop cruises your passengers will enjoy! By design there's no objectives, no score to get, simple relax and enjoy being the skipper of massive ships, in an open sim. So what are you waiting for, come on-board and take to the sea, sail large ships in changing conditions and see how good you are at docking these huge vessels! The various boats and objects really float, the waves are dynamic and the conditions really change, therefore we recommend a newer device, without 50 other apps running for best performance! If you have any issues drop us a line.